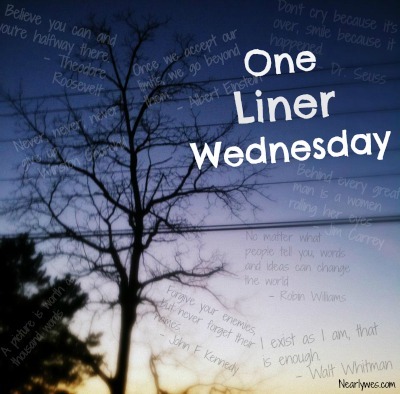 One-Liner Wednesday – May … I have your input? New Badge! I finished colouring May about a week ago. 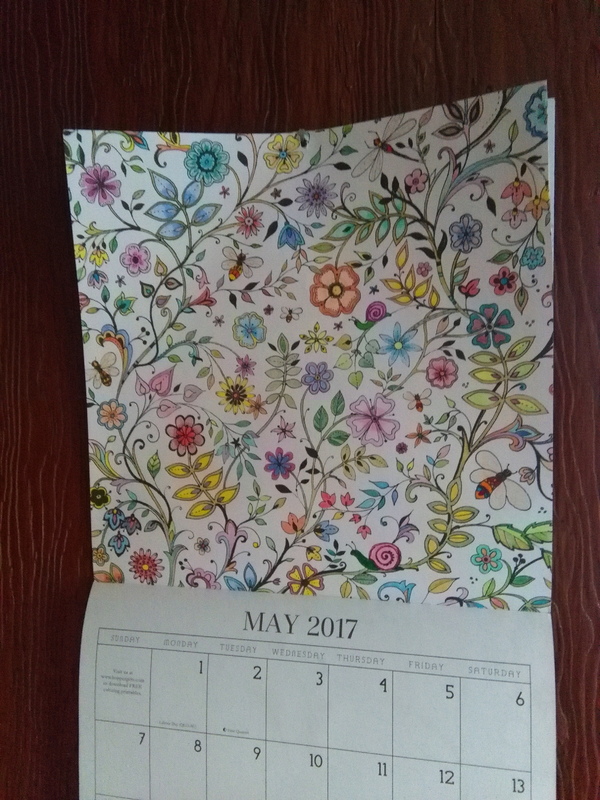 For those of you wondering where to get this particular calendar for 2018, click this link: https://www.hoppergifts.com/ If you don’t want to buy one online, you might find similar ones at Staples. I found some there and in my local book store (Chapters) last Christmas. Don’t forget, this is our last week with this, our first ever One-Liner Wednesday badge! Categories: art, Blogging, Blogs, Cool Stuff, One-Liner Wednesday, Prompt | Tags: #1linerWeds, adult colouring, badge design, coloring calendar, inspiration, WordPress, writing prompt | Permalink. Pingback: Laughter | Margret's Life Journey! Thanks, Joey! 🙂 That’s why I start them a month early. 😉 I had more than 3/4 of it done before the end of April. You’re welcome, Barbara. 🙂 I remembered you were one of those asking about it last time. I’ll check it out when I get over there, to see if I can figure out why. I’m guessing it’s me. WP has been messing with me lately. This just might be my favorite prompt – I will make another attempt at a badge, Linda. I’m anxious to see the entries for the new badge and the winner. Happy Wednesday! Hmm, I’ll have a think about a badge, although my suggestions tend to be a rather…acquired taste. 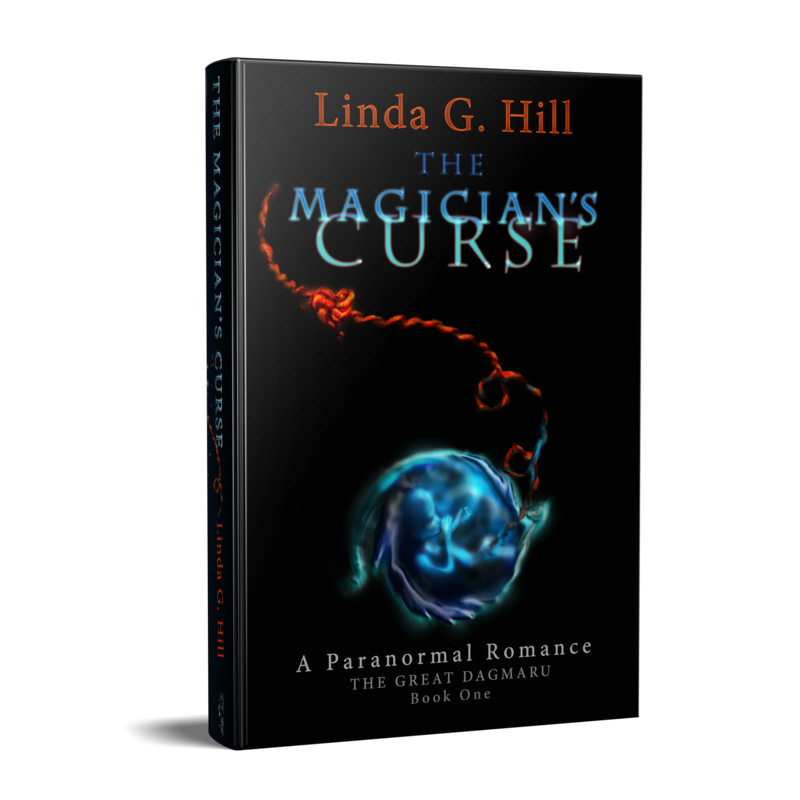 I was hoping you’d try a gif one… See what people think. 🙂 I dunno, do you think it’s practical to have a gif show up on everyone’s page every week? My laptop can handle it, but what would it do to a phone? I assume you have a high-end phone though. I don’t know if mine would display a gif. Oops, only just seen this, sorry.